The Washington Heights transportation study is focused on improving safety, mobility, and quality of life for all street users. 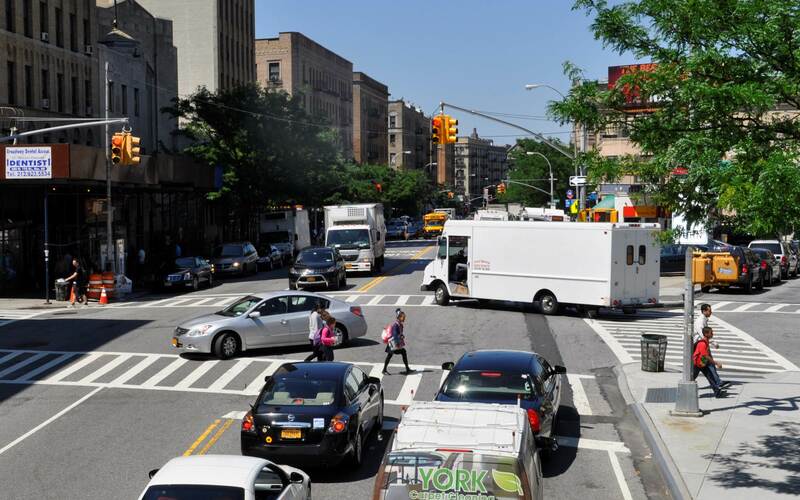 DOT invites all who live, work and play in Northern Manhattan to be a part of the Washington Heights Neighborhood Transportation Study, an in-depth effort to improve safety, mobility, and quality of life in the area between 155th Street and 182nd Street. Use our interactive feedback map to tell us about your concerns and ideas about transportation in Washington Heights.